HubSpot pricing, reviews, and features compared against top competitors. * Cost for all products based on 10K contacts. Note: HubSpot ‘Basic’ is not included in this report. It’s regarded as a blogging tool with minimal functionality. SharpSpring launched in 2014 to deliver powerful and affordable marketing automation. It’s a flexible platform that integrates easily with other tools. SharpSpring has annual and monthly payment options and is a fraction of the cost of competitors. Founded in 2006, HubSpot launched the inbound concept. HubSpot offers a powerful platform and a high volume of quality content. 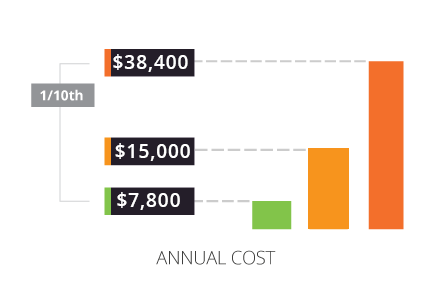 HubSpot’s pricing is on the high end of the spectrum, and annual payment up-front is required. Compare HubSpot pricing and terms to SharpSpring, a competitive alternative to HubSpot. Review the details, including the number of contacts, what’s required up-front and how HubSpot compares on onboarding costs. $800 + $450 contacts fees. Additional contacts Next Plan $10 per 1K/mo. $50 per 1K/mo. HubSpot’s Enterprise plan matches up with SharpSpring, but is more than three times the cost, with SharpSpring including the same number of contacts with a much lower onboarding fee. Compare HubSpot’s email marketing features to SharpSpring’s. See how HubSpot competes in key areas, such as the email designer, dynamic content and render testing. Find a competitive alternative to HubSpot for email automation. 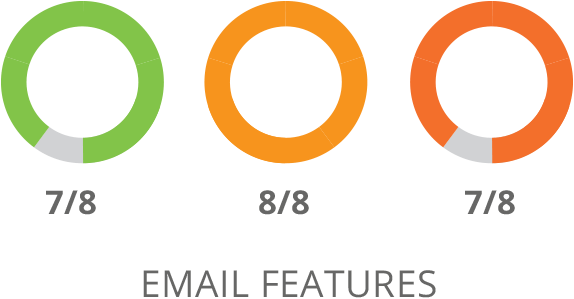 Comparable email features, slight edge to HubSpot Enterprise. Email marketing is at the core of all marketing automation platforms. 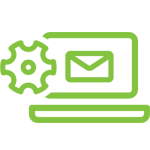 Both vendors excel in this area by offering features that help agencies use email as an effective campaign tool. HubSpot and SharpSpring both offer render testing, but SharpSpring charges a small fee. A/B testing is not available in HubSpot Pro. 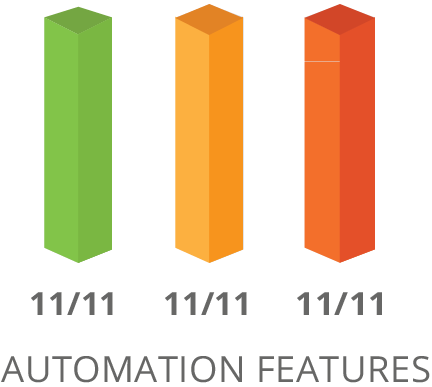 Explore alternatives to HubSpot in automation features. See how HubSpot compares in key areas, such as branching workflows, behavior-based automations and more. Find an alternative to HubSpot for key automation functions that drive your marketing. SharpSpring and HubSpot match up nicely here, both offering a number of core marketing automation capabilities. These features allow marketers to target leads with personalized content based on their interests and actions and where they are in the buying process. Compare key form features between HubSpot and a top competitor. See how HubSpot compares in key form functions, such as analytics, auto-complete, progressive profiling and more. Compare dynamic form features. Find an alternative to HubSpot for form building – a vital component of lead collection for marketers. SharpSpring allows users to dynamically update forms and customize how they look using CSS – all without the need for IT or vendor tech support. SharpSpring’s WebEx connection makes video conferences easy, further emphasizing the platform’s flexibility. View a side-by side comparison of HubSpot and SharpSpring for contact tracking features. 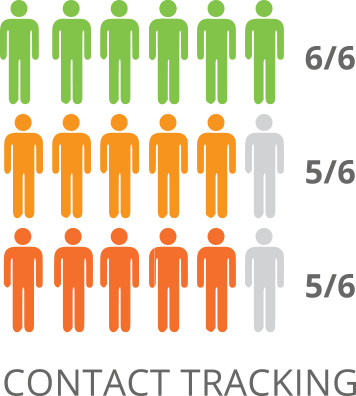 Learn about HubSpot alternatives for contact tracking. Compare key functions, such as anonymous site visitor tracking, daily email of site visitors, and more. Find a competitor to HubSpot that makes it easy to track your contacts through the sales and marketing funnel. Through its partnership with ZoomInfo, SharpSpring provides additional information on anonymous site visitors. This includes names, titles, and contact details of prospects working in the areas most relevant to your business. Landing pages are key to conversions, so be sure you’ve got the right tool. 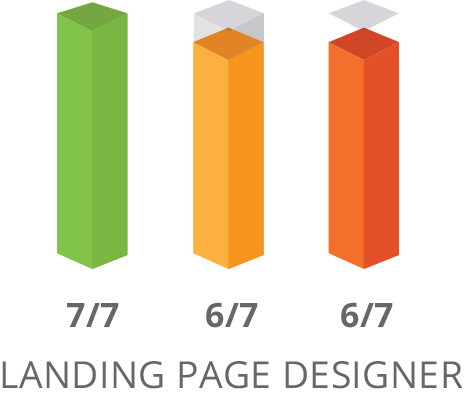 Compare the landing page designers in HubSpot vs SharpSpring. Learn about alternatives to HubSpot for building and designing landing pages that convert. Compare key functions and features, such as dynamic content, a template library, and more. SharpSpring offers pre-built and customizable funnels — a series of landing pages that work together to convert visitors into leads. SharpSpring and HubSpot Enterprise offer the ability to add dynamic web content using any CMS. HubSpot Pro requires you to use the HubSpot CMS in order to target visitors with dynamic web content. 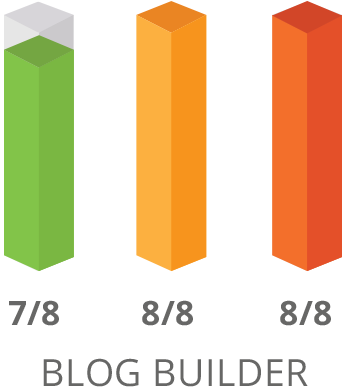 Fill the top of your funnel with a blogging tool that makes blogging easy. Compare the blog builder in HubSpot and SharpSpring. See if there are alternatives to HubSpot’s blogging tool. Compare key functions and features, such as social sharing, advance post scheduling, and more. See how HubSpot’s blog tool stands up when it competes with others. Blogging tools assist with top-of-the-funnel marketing and lead acquisition efforts. HubSpot offers SEO recommendations on keywords to assist with content optimization. However, HubSpot Pro is more limited in that it requires you to use HubSpot's CMS to incorporate dynamic blog content. Track social media efforts in your marketing automation platform. 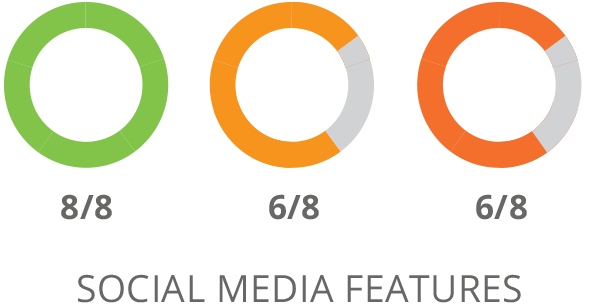 See how HubSpot’s social media features compete with SharpSpring’s. See what alternatives exist for HubSpot in terms of social media. Compare key functions and features, such as social sharing, measuring social conversions and more. See how HubSpot’s social features perform and what alternatives there are. All three offer social media profiling and the ability for the sales team to interact with leads through social channels, and all three can track social media conversions/ROI. SharpSpring takes it to the next level by including social activity in the Life of the Lead and allowing users to create automation rules based on that activity. Unite sales and marketing teams in your marketing automation platform. 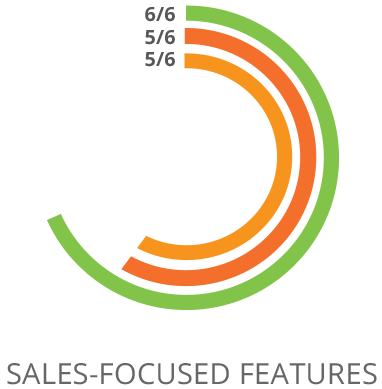 See how HubSpot’s sales tracking features compare to SharpSpring’s. Check out HubSpot CRM alternatives. Compare key functions, such as integrations, lead scoring and more. Providing a free CRM that’s optional (i.e., we play nice with other CRMs) is something that sets both SharpSpring and HubSpot apart from competitors. HubSpot falls short by charging additional fees for some aspects of reporting. 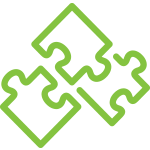 Integrations are vital to ensuring your marketing automation platform performs. Is the system open to integrations? See how well HubSpot integrates with other tools like CRMs, CMSs and more.See how HubSpot compares to SharpSpring on integrations. Both offer an open API and other ways to connect their platforms to third-party solutions. 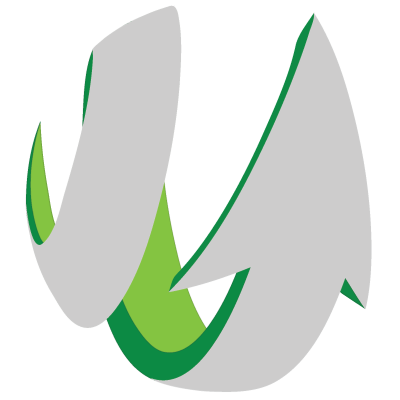 SharpSpring goes further in being vendor agnostic by offering universal CMS compatibility. HubSpot requires use of its CMS for full functionality and charges customers more to use it. Does HubSpot stand behind the platform with comprehensive, free support? Will HubSpot support migrate you from another platform? Check out how HubSpot alternatives compare in customer support. Watch out for extra fees from HubSpot. Dedicated Customer Success Manager Included Included $500/mo. $500/mo. Both platforms offer ongoing training and support, but HubSpot charges a hefty added fee for platform migration support. Similarly, HubSpot charges $500 per month for a dedicated customer success manager, while SharpSpring includes this as part of the overall package. See why SharpSpring is the top HubSpot competitor when it comes to agencies. 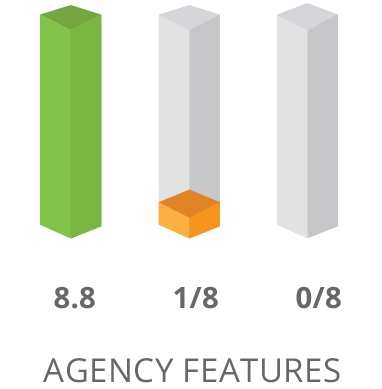 Agencies choose SharpSpring as a HubSpot alternative because it compares well on agency-specific features that HubSpot doesn’t include. SharpSpring doesn’t treat agencies like resellers – they are partners. SharpSpring’s agency pricing puts agencies in control to decide what to charge – or even if to charge – for marketing automation. Plus, SharpSpring lets agencies rebrand the platform to promote the agency rather than HubSpot competing with you. SharpSpring provides an overall program and agency-focused features designed to build client relationships with the agency, not their software provider. SharpSpring agency partners decide what, if anything, to charge clients, and get a suite of tools to reinforce their brand across the client relationship. A fraction of the cost of competitors and no long term contract. Phone and email support is 100% free. 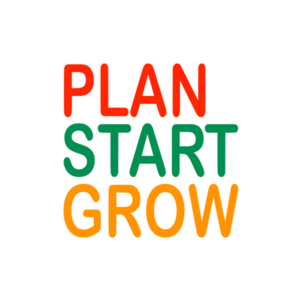 100+ training videos. A dedicated customer success manager. Get up and running quickly. Contextual help on every page of the platform. Powerful native integrations plus an open API and universal CMS compatibility.